Everyone has a spiritual journey. Where did yours begin? You may recall a particular moment of change. You may feel as though you’ve been a Christian forever. You may not yet believe. How does conversion work? What does it mean to be “born again”? 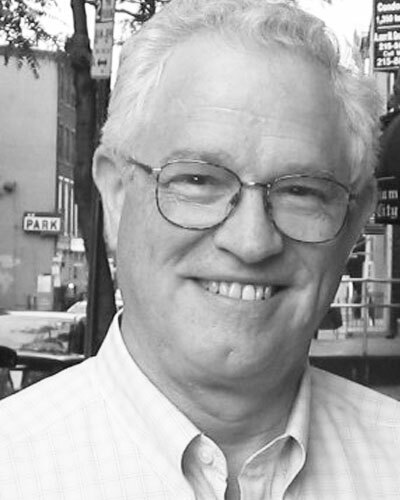 Stephen Smallman unpacks these questions by looking at John’s gospel as well as biblical, historical, and contemporary case studies, showing how the Holy Spirit’s work can be traced in the lives of new believers. As we study the stories of others and consider our own, we will discover a new way of relating evangelistically to the people around us—not as spiritual salespeople but as spiritual midwives called to assist in the birth. With a birthline chart and lesson plan for a six-week course, this book will be a help and encouragement to anyone exploring what it means to become a Christian. 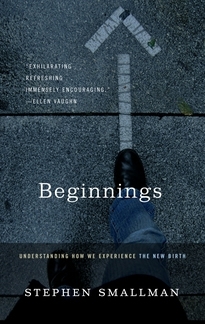 Previously published as Spiritual Birthline: Understanding How We Experience the New Birth (Crossway, 2006).